Most events are free, but do require registering for the 2017 MLS All-Star Mobile Fan Pass. The free MLS Fan Pass will give fans the opportunity to attended the MLS All-Star Concert featuring X Ambassadors and the 2017 MLS Skills Challenge, as well as a chance to win special prizes. Note that a Fan Pass does not guarantee entry to events once they have reached capacity, so be sure to get there early! For the full schedule of events and most up-to-date information, visit mlssoccer.com/allstar. Kick off MLS All-Star Week with a night of live matches at The PrivateBank Fire Pitch. La Liga legends Gaizka Mendieta and Christian Karembeu will be in attendance and be available for autographs and fan pictures. Fans must register with MLS Fan Pass - click here to register. Be behind-the-scenes with the MLS Digital team as they interview players, coaches, and more soccer celebrities Sunday - Tuesday of MLS All-Star Week. Grab your friends and head to North Ave Beach for fun in the sun and beach soccer on specially designed pitches. Drinks provided by Heineken and Coca-Cola will be available throughout the day as well as special MLS Giveaways! See MLS All-Stars, Legends, and local talent compete head-to-head in skills challenges from the FIFA video game. Roger Bennet and Michael Davies are headed to Harris Theater, where they’ll talk to MLS All-Stars, La Liga Ambassadors, and celebrities. 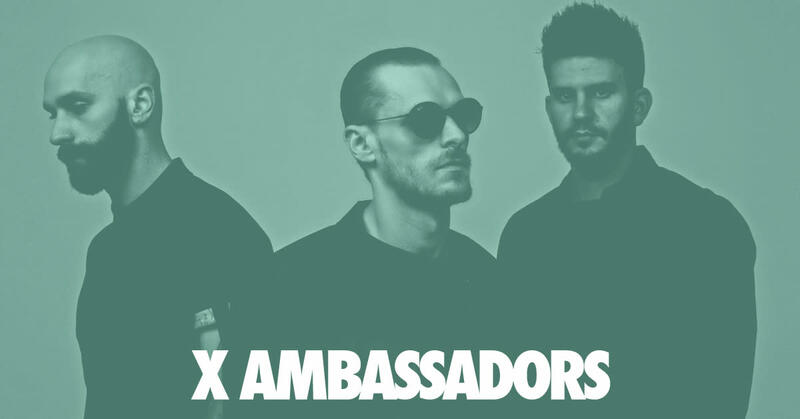 Headliners X Ambassadors debut album, VHS, went gold and produced the No. 1 hit “Renegades” and double-platinum single “Unsteady”. Representing 22 MLS teams, the Unified Match will feature all-star Special Olympics athletes from across the U.S. and Canada. Fans must purchase tickets to the MLS Homegrown Game to attend - click here for tickets. 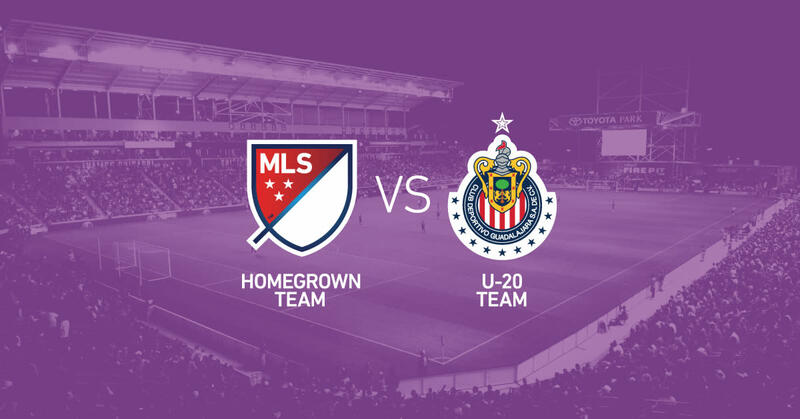 Chicago natives Brian McBride and Mike Magee will coach the MLS Homegrowns - MLS’s premier, young players - as they take on Chivas de Guadalajara’s Under-20 team. $10 general admission tickets are available for purchase here. Free: Get to Soldier Field early for the ultimate celebration of the beautiful game in an interactive fan zone that includes player appearances, interactive games, fun giveaways and prizes. The best of the MLS, led by four All-Stars from the Chicago Fire, will take on Real Madrid in a showdown at Soldier Field. With the Chicago Fire leading the All-Star team with it’s contributions of Nemanja Nikolic, Dax McCarty, fan-favorite Bastian Schweinsteiger and Johan Kappelhof, Chicago has its own stake in the match. Limited tickets are still available - get your tickets here. 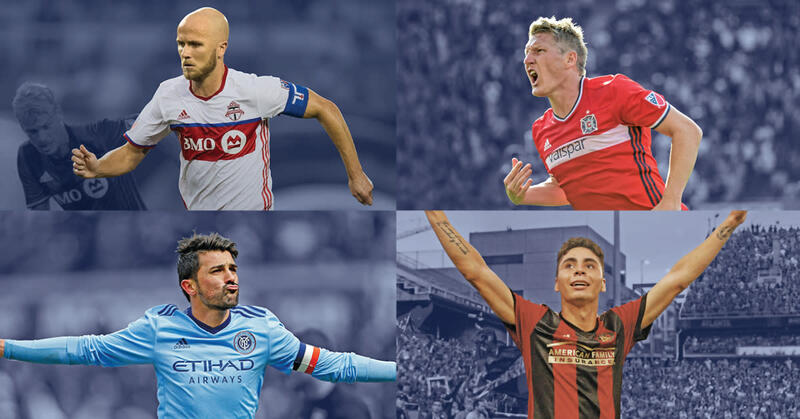 Find out more about the Game by visiting mlssoccer.com/allstar, and cheer along with @ChooseChicago and @ChiSportsComm for all the #MLSAllStar action leading up to August 2 showdown! Roxanne is a staff member of the Chicago Sports Commission, the sports destination and tourism arm of Choose Chicago. A lifelong athlete and native Midwesterner, she loves the power of sports to bring people together and is proud to be part of the team bringing major, high-profile sports events to Chicago.